The rehabilitation period after spine surgery is equally important to your overall pain relief as the spine surgery itself. The rehabilitation after the spine surgery allows the spine to its new stability and support and the muscles surrounding it. This helps in supporting and strengthening the body to prevent future spine damage. 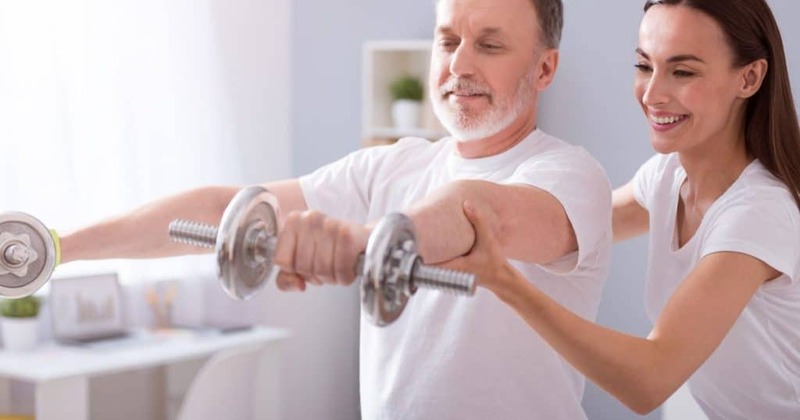 Rehabilitation guidelines are hence important to help you get back your body into moving and completing your daily chores and activities without any discomfort or pain you experienced before the surgery. 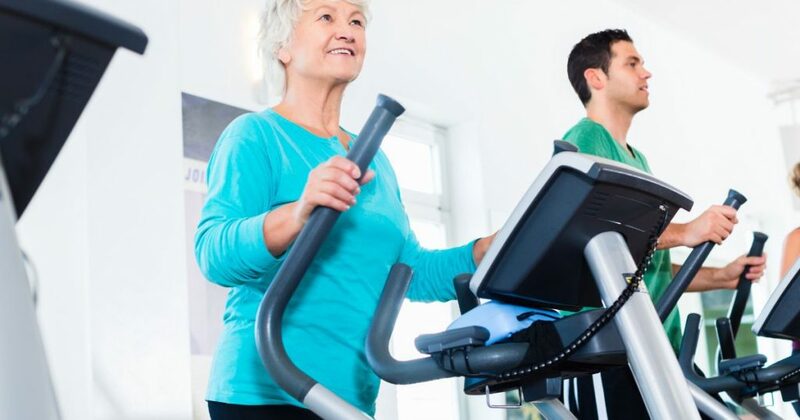 Basically, rehabilitation includes physical therapy and exercise that can help you recover from spine surgery completely and as quickly as possible. 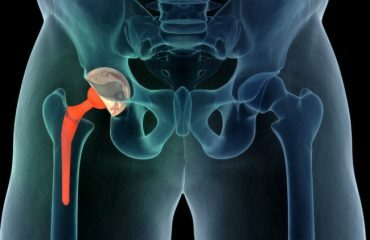 Therefore, during this stage, you should always cope with your body and follow the guidelines instructed by your physiotherapist and the surgeon. 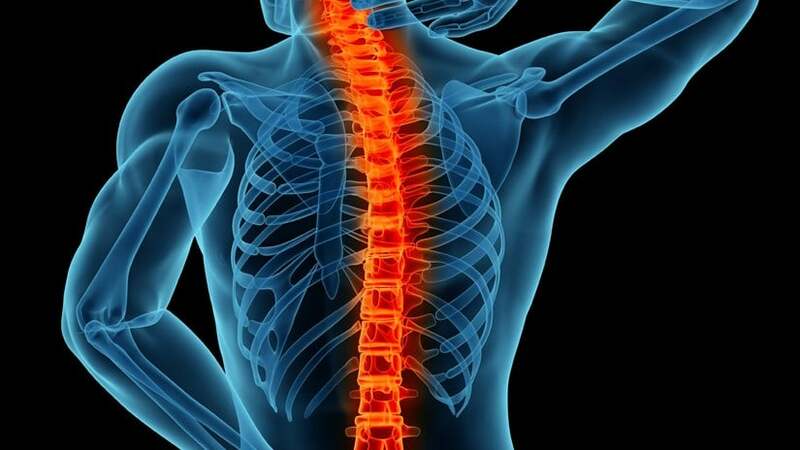 What is the importance of spine surgery rehabilitation? You have to understand that back surgery rehabilitation is different for every patient. That is, individuals recovering from traditional, intrusive open back surgery that include laminectomy or a spinal fusion, may experience more difficult and a longer rehabilitation than a patient who has optioned for the minimally invasive operation. In fact, the patients who underwent minimally invasive surgery experience a much shorter recovery time and higher satisfaction as compared to those who chose traditional back surgery. Regardless of the type of the surgery performed, rehabilitation is the fundamental part of any operation and plays a crucial role in the overall outcome of the procedure. 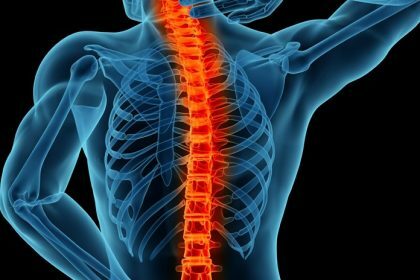 Throughout the course of the rehabilitation period after your spine surgery, you are required to stay in contact with your spine care specialist to make sure you are recovering properly. Most of the spine surgery rehabilitation plans emphasize on movement and core muscle strength. Since you are healing after a spine operation, it may seem counterintuitive to focus on restoring the strength of your core muscles and not essentially your spine. The reason for focusing on core muscle strength instead of the spine after a back surgery is to help sustain the spine as it heals. The muscles around the spine serve to keep the spine in proper alignment and also help carry the bodyweight so that the spine is not compressed over time. For most of the patients, physiotherapy may be required as part of the rehabilitation procedure. And this requires frequent visits to a medical professional who can administer your body form during certain exercises and help you create a personalized plan that fits your recovery needs. Moreover, some of the patients may be told to follow a strict daily exercise regime to perform at home. A physical therapist uses several techniques and procedures that work with a patient to help him/her heal from the injury, get back into good physical condition, and recover from the surgery. A physiotherapist is skilled to work on different body parts and can help control pain post spine surgery. In order to regain strength, the first step to conquer would be to control the pain. It becomes difficult for the medical experts to cater the rehabilitation procedures if the patient is in a great deal of pain. In most cases, a certain amount of pain is normal in the healing process. However, the physiotherapist can use several means to help minimize the pain. However, depending on your medical history, not all these techniques may be utilized. But many back pain relief techniques are simple and easy to learn can be performed at home or at work. In addition, the physiotherapist will also provide education and information to help you improve your overall health that includes certain lifestyle changes. The physiotherapist will develop a customized training program after reviewing the patient’s body type, specific surgery, and muscle conditions. One-on-one physical therapy can also help the patient if he/she is struggling or is having limited flexibility and mobility. Many back patients complain about having restrictions in their shoulders, other parts of the spine, or hips and the physiotherapist helps in work on the muscles and joints involved in these areas. It helps in regaining the movement and flexibility for performing different physical activities. What are the exercises for recovery post spine surgery? Physically speaking, the back surgery recovery that involves body movements and low-impact exercise can help you prevent sore muscles and stiff joints. It also improves blood circulation, decreases the risk of blood clots, and strengthens the immune system. You may have heart your back, but often your joints, shoulders, neck, hips also were affected. The back surgery you underwent may have resolved the issue, but it is not over yet. You have to relearn how to move and how to hold yourself so that you don’t damage another part of your spine. Post-surgical physical therapy can help you improve your mobility and flexibility unless had a fusion procedure. You are always free to ask questions to your physiotherapist and surgeon regarding the recovery procedures and treatments. They want you to ask questions as it is important in general.